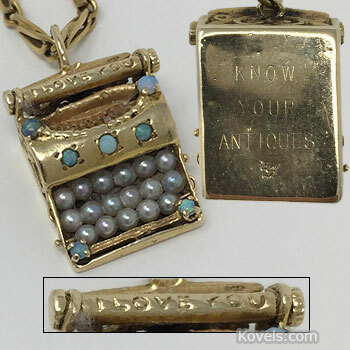 Kovels staff members reflect on some heirlooms for which we are thankful. 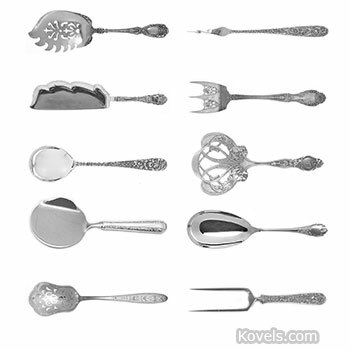 Unique silver flatware serving pieces meant to serve specific foods have been made since Victorian times. 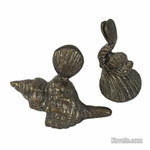 Make the meal even more special with some of these pieces. 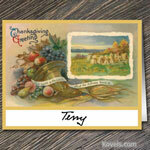 Enjoy a special gift from the Kovels — free printable vintage-style place cards for your Thanksgiving table. There are six different festive designs on one sheet. Just download, print, cut, add the names of your guests and fold.